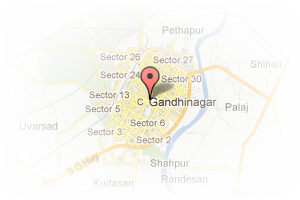 Address: sector 3, Airport Road, Gandhinagar, Gujarat, India. 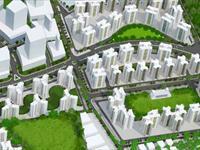 This Broker Profile page for "Hitesh Property" has been created by PropertyWala.com. 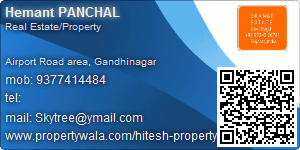 "Hitesh Property" is not endorsed by or affiliated with PropertyWala.com. 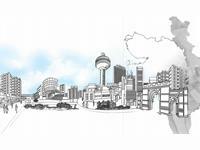 For questions regarding Broker Profiles on PropertyWala.com please contact us.